It's a big "OUI!" 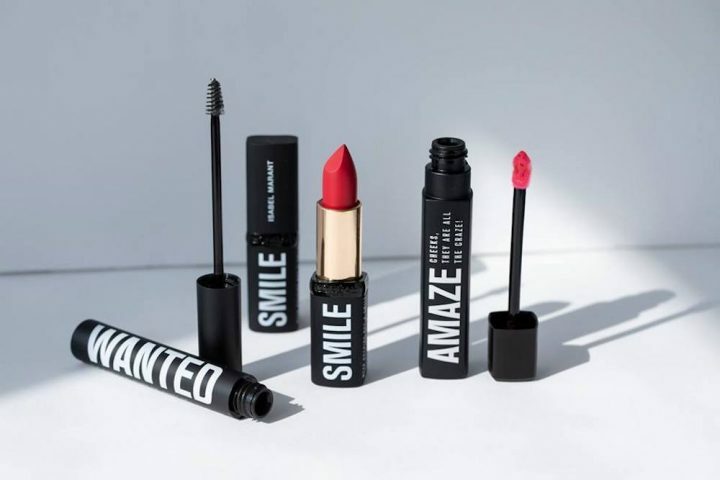 from us for these super-chic new lipsticks. Be gone cement-style foundation and Alice Cooper-esque mascara! 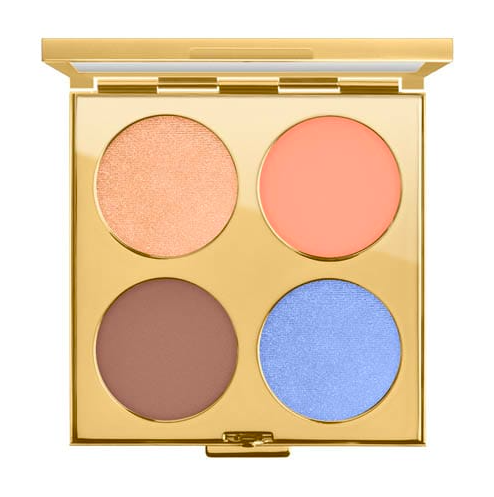 We've got the 11 best beauty buys for heatwave conditions. Rubbish at putting on make up? 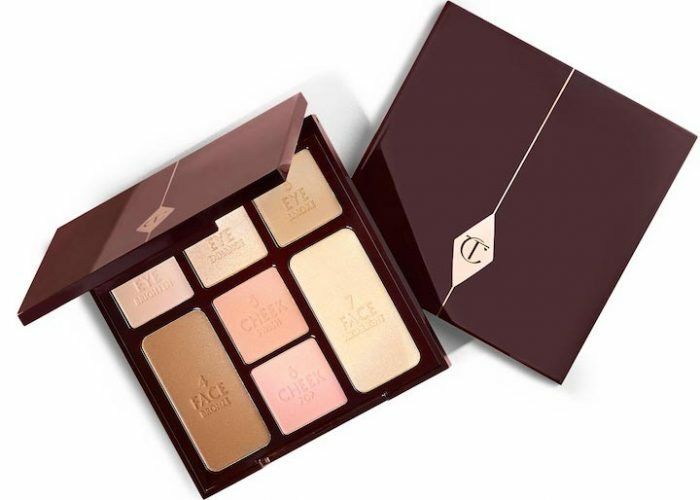 This make-up by numbers eye, cheek and face palette by Charlotte Tilbury will help.